The BWF is conceived as a yearly gathering dedicated to the unveiling of innovations that will beautify the world by dramatically enabling the frontiers of development goals. It is a platform for innovators to connect with investors and policy makers in government and business as well as engage with stakeholders in development, religious, academic, youth, women organizations etc. The BWF is inspired by our belief that the world as it is today can be improved and made better. Originally, the world was a beautiful place, free of contamination from the activities of man but the quest to meet the various desires of man has put the earth’s resources under enormous strain. While we are dealing with the effects of man’s use and misuse of natures’ bounties, the social fabric of our common humanity is being stretched to the limits by differences in opinion, convictions, political ideology, religious beliefs etc to the point where hate is giving way to love. The world is becoming deeply fractured with fault lines and red lines being drawn across frontiers which are impacting negatively on the beauty of thoughts that bonds human societies. There is a dire need to pull man back from the brink and let common sense and sanity to prevail. Goal: The BWF offers a platform for world leaders and key stakeholders to reflect on unique innovations that will facilitate the attainment of development goals that will beautify our world. 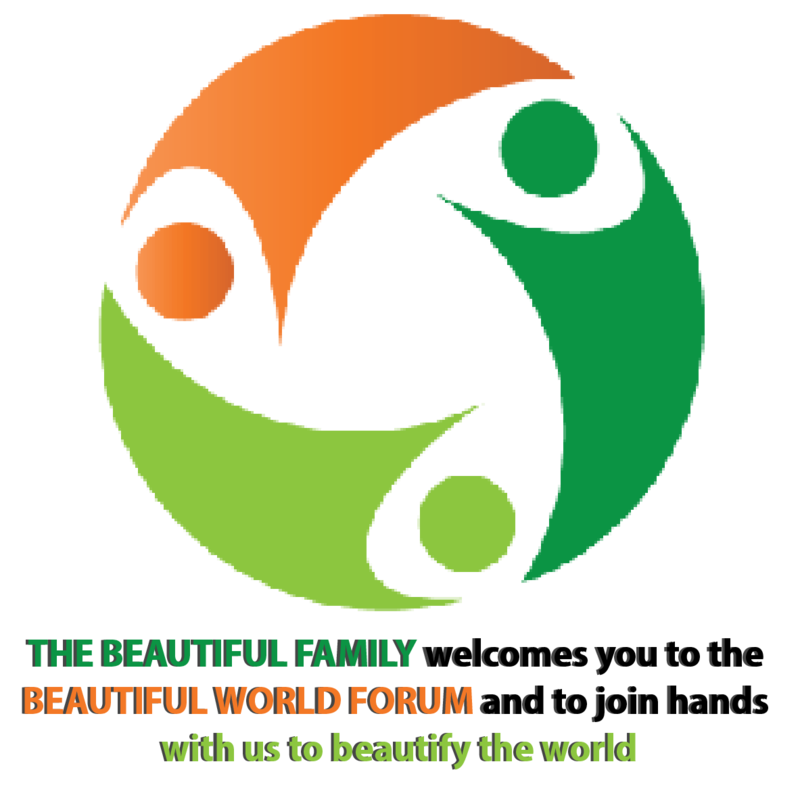 This inaugural BWF will witness the unveiling of the Beautiful Initiatives (BI) that Opia Bonny Limited has assembled to empower millions of people around the world to boost efforts aimed at attaining development goals and ensure that no one is left behind and by this beautify the world. The BI is a set of innovative ventures that are inspired by a new sport invented by a Nigerian called the Beautiful Sport that will boost the attainment of development goals. Presentations will cover diverse issues that will provoke thinking and galvanize citizen action. Most events will be broadcast on Pay Per View basis live including an exhibition of the innovative beautiful sport, music fiesta, pageant and awards. World leaders such as Presidents, Prime Ministers, CEO’s, religious leaders, entrepreneurs, etc will participate in the Leadership Kick Challenge involving exhibiting an aspect of the sport that demonstrate its utility for the attainment of various goals. Delegates comprising young people from different countries will exhibit the novel beautiful sport in a huge stadium in Newark and New York. People in other countries will participate in BWF related activities at Festival Centres in their home country. The BWF will climax with the opening of bids for projects that will be executed through licensing, franchising, contracting, agency, foreign direct investments etc. The unveiling of the Beautiful Sport is one of the highlights of the BWF which is exclusively reserved for world leaders given that the field will be customized using artefacts associated with each country such as the country’s national colours and coat of arms. After the BWF, the field will be preserved and moved back to the country someday for safe storage in a museum. The unveiling ceremony offers a window to (1) mobilize the country’s citizenry to get involved in activities that will enhance the attainment of development goals that will beautify the world; (2) raise millions of US dollars that will be funnelled to support efforts aimed at achieving the UN Sustainable Development Goals in all countries. Participants at the BWF will include a 360 person country delegation comprising mostly youths who will partake in exhibiting the new sport in day time and in the music festival at night time.